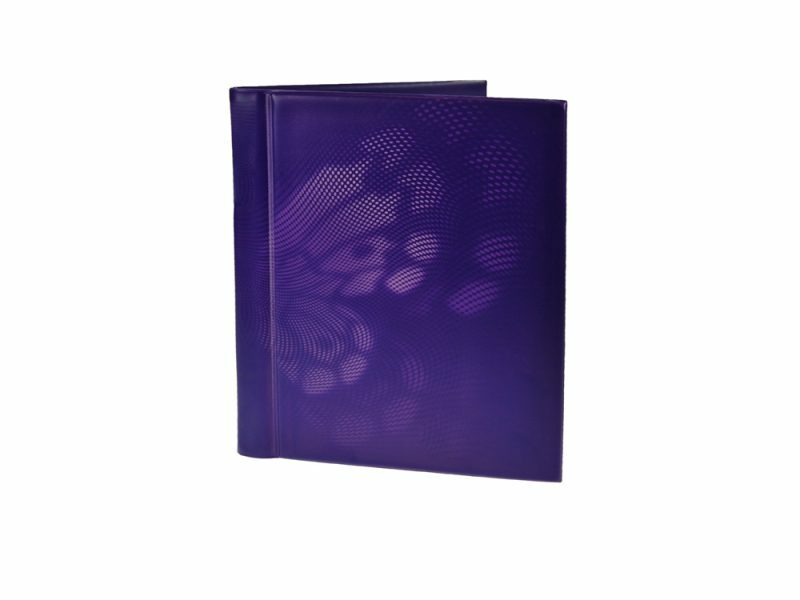 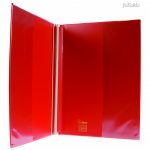 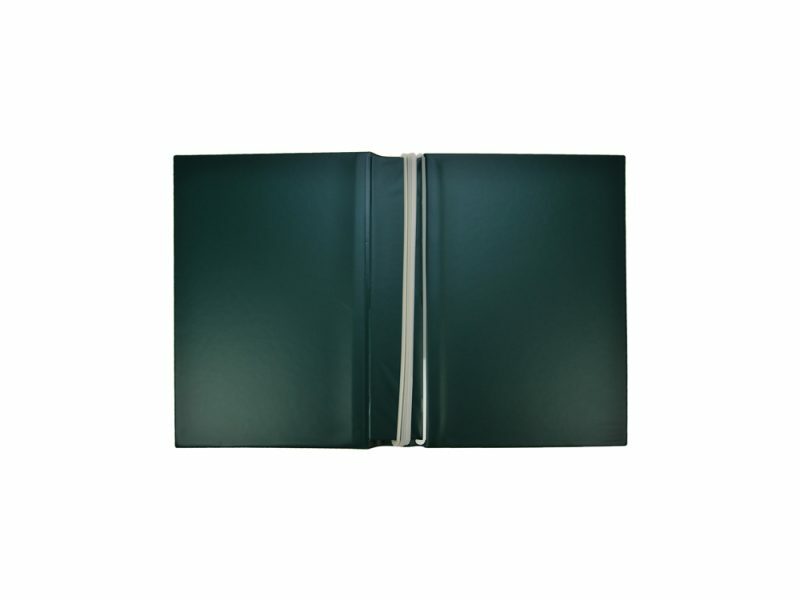 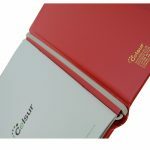 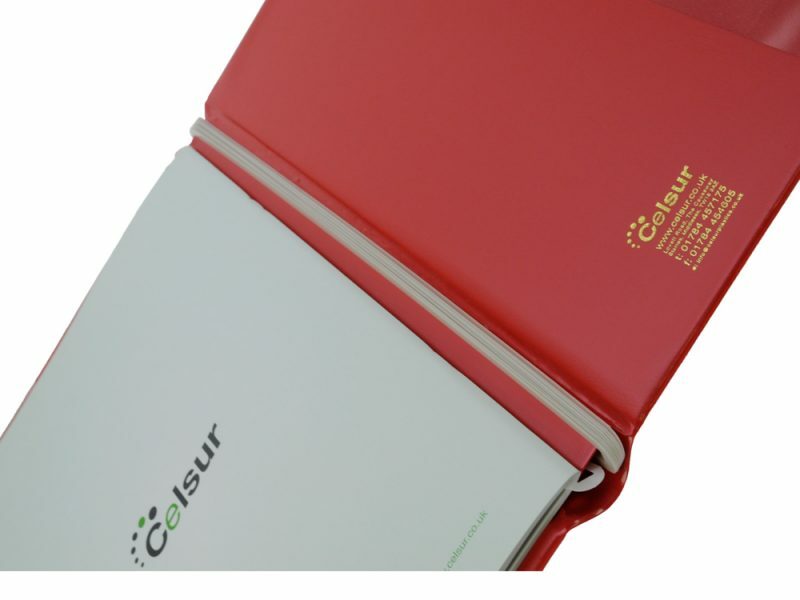 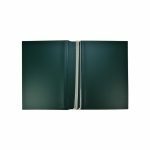 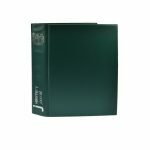 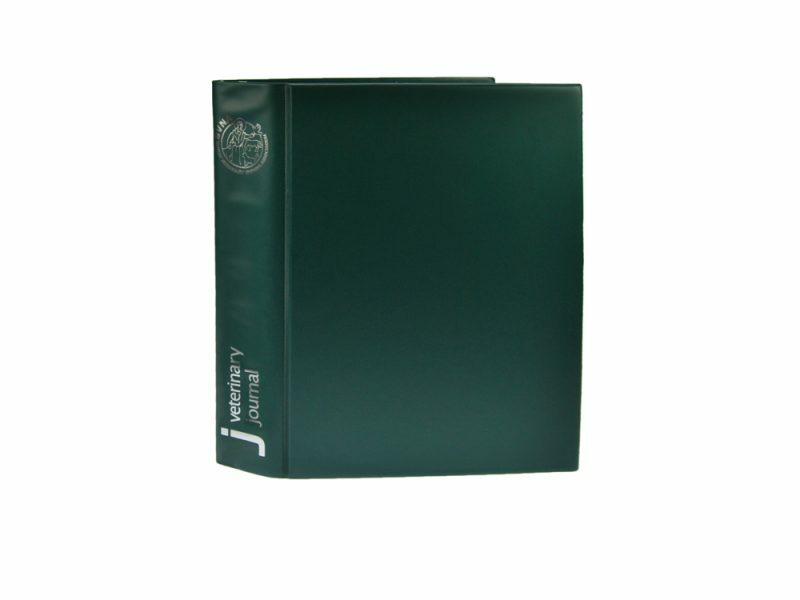 Bespoke magazine binders can be manufactured from a large range of cover colours. 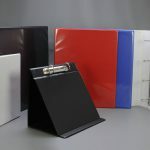 Made to accept A4 magazines, these bespoke magazine binders can be printed with your own artwork. 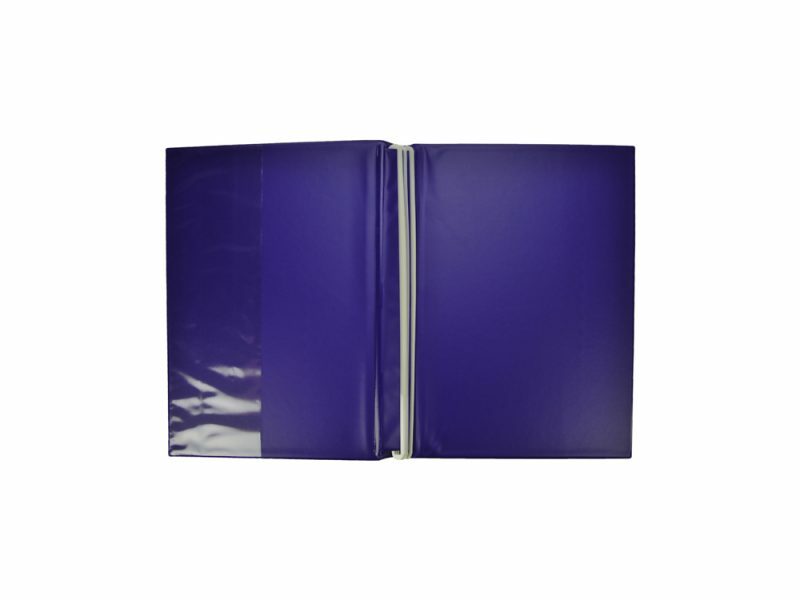 The magazines are held in place by a strip of plastic which you simply pass the magazine though the slot. 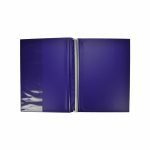 The number of strips can vary as required along with the capacity of the spine to suit the number and thickness of your magazines. 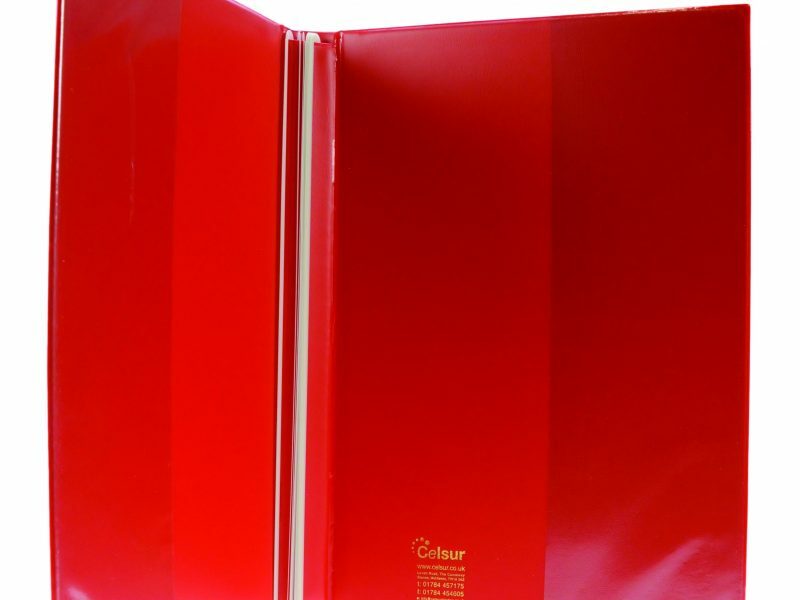 Digital printed for a full colour image but remaining cost effective for small quantities. 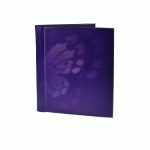 For a subtle look try debossing the outer material with your logo giving your branding pride of place on your bespoke magazine binder.